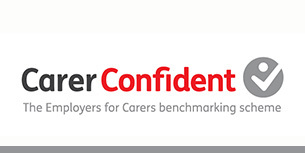 The Carer Confident benchmarking scheme supports employers to build a positive and inclusive workplace for staff who are, or will become, carers and to make the most of the talents that carers can bring to the workforce. 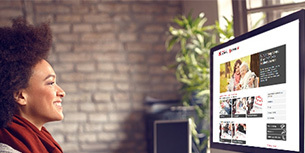 EfC members and their employees have full access to resources on our members’ platform, EfC Digital. 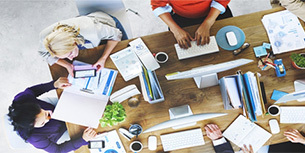 Resources include case studies, model policies, FAQs, toolkits, expert opinion pieces, policy news and essential guides, as well as our e-Learning modules. Whether it’s in-house training for line managers, informal lunch and learns for carers, webinars, or consultancy support to develop your policies, we are here to support you and work with you to suit your needs. The Wales Hub of Employers for Carers has been established using Welsh Government funding, to support organisations based in Wales to be more carer-friendly. Keep up to date with our practical advice and support to help you develop carer-friendly workplaces.